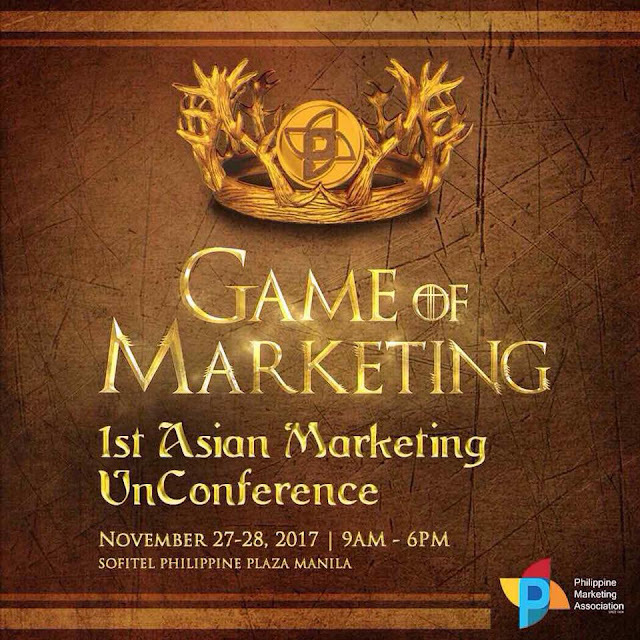 The Game of Marketing Conference set this November 27-28, 2017 at Sofitel Plaza Hotel; Pasay City highlights three Marketing Gurus that will serve as keynote speakers. The marketing gurus are David Hearn, Regional Head of Strategy, Dentsu X Asia Pacific, Hermawan Kartajaya, Co Founder of Asian Marketing Federation and President of Indonesian Council for Small Business, and Dr. Donald Lim, Dentsu Aegis Network, Philippines. It is very interesting to learn from these marketing gurus and what they have to say on the shape and future of the marketing industry for the coming years. The three keynote speakers will present their crystal ball on what the future holds for the marketing world vis-à-vis the business landscape. 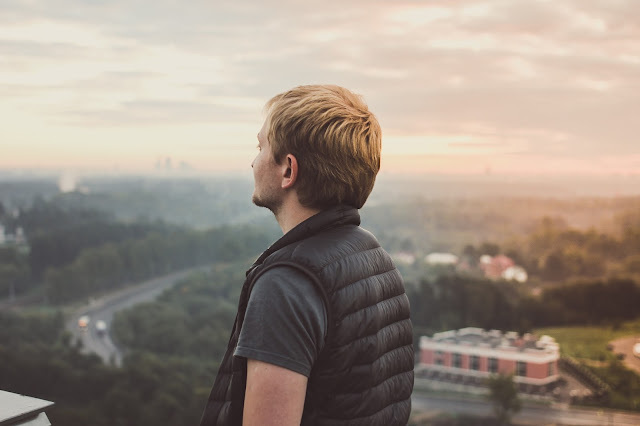 As we confront the VUCA (Volatile, Uncertain, Complex and Ambiguous) World, we are looking for signs and insights that will enable us to navigate this world fraught with danger. The keynote speakers, marketing gurus, well acquainted with this changing landscape can provide us some signs to where we should be heading. Definitely, the Game of Marketing Conference becomes one of the most important learning events this year because of these keynote speakers. Participants can expect to get wisdom, leadership and strategy to the speech of each keynote speaker. This is a priceless gain that one can have by being an attendee and keen listener when these keynote speakers hit the stage. The Game of Marketing Conference worthiness as a learning event not only depends on the keynote speakers, but the innovation that it offers. For the first time, the Philippine Marketing Association, the organizer of the Game of Marketing Conference, is introducing UnConference, the first in Asia. UnConference is similar to the Open Space Technology (OST) where the conference delegates are given the power to decide what topics they would love to discuss. The topics the conference delegates may opt to discuss revolve on the following key topics: Marketing Fundamentals, Research and Data, Marketing Communication and Media, Creativity and Content, Everything Digital, Industry Marketing and Innovation and Technology. The UnConference format paves the way for the delegates of the Game of Marketing Conference to experience more engagement with their co-delegates and thought leaders. This engagement assures that the delegates will have more learnings from this format because it is an accepted fact that participation leads to better acquisition of new concepts. Ergo, the UnConference will prevent conference fatigue or boredom among delegates who normally sit for long hours listening to a list of speakers in a traditional format of the conference. It is expected that this learning condition will provide more marketing success to delegates when they return to their respective organizations and implement their newfound insights and strategies. You Have One Week Left, So Book Now! The conference is just around the corner. The best action you can take right now is to call us at tel. nos. 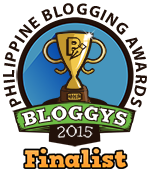 633-0153 and 643-3887 or email us at info@exlinkevents.com to book your slot/s.